No that's some mapper information and stuff printed by x-tzay.. no threads there . Just for people wondering what that pc case is doing there. 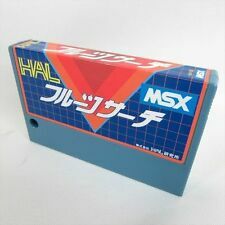 It contains my MSX. The 8245 case is empy. Only use it as a keyboard. 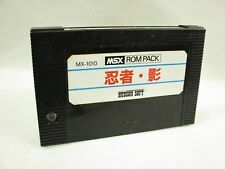 It's not an MSX, it's a mediaplayer! It about only contains midifiles.